Keep your feet happy with the All Around Happy Feet slippers! Need to run an errand but don't feel like putting on shoes? 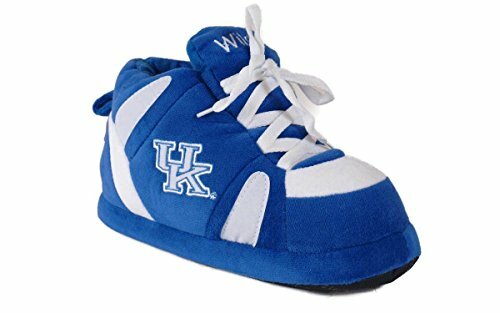 Late for class and don't have enough time for shoes? 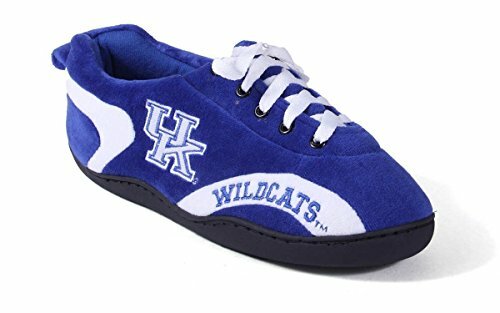 Going to the game and need your shoes to be more festive? 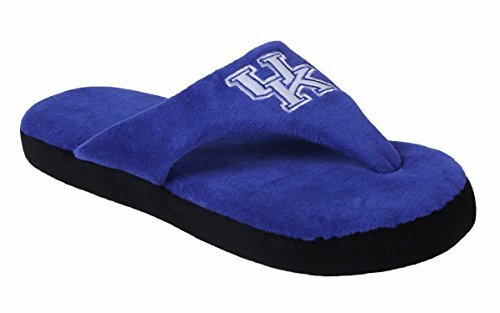 Watch the game in style! Try these new rubber soled Happy Feet All Around slippers. Same great comfort, brand new versatility! 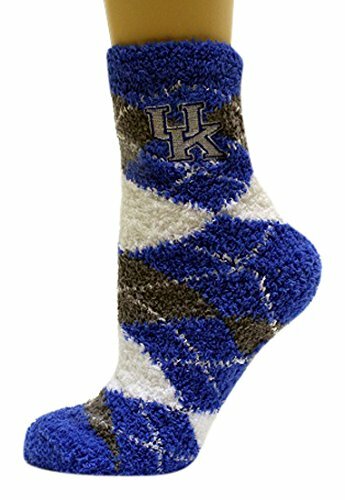 Send your feet on vacation with a pair of Kentucky Fuzzy socks. 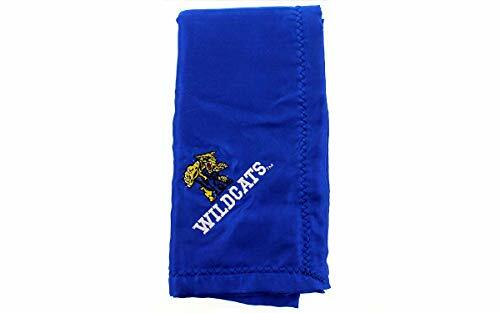 These Wildcats Fuzzy socks are so comfortable and they keep your feet warm. Donegal bay offers these officially licensed NCAA socks in different fashionable styles and colors. One Size fits most. These fluffy, soft Fuzzy socks keep your feet and toes warm and cozy. They do not have those annoying grippers at the bottom of your socks, that hurt your feet. 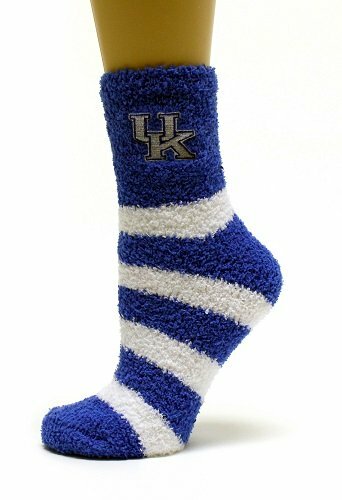 You can wear your Kentucky Fuzzy socks with or without shoes. 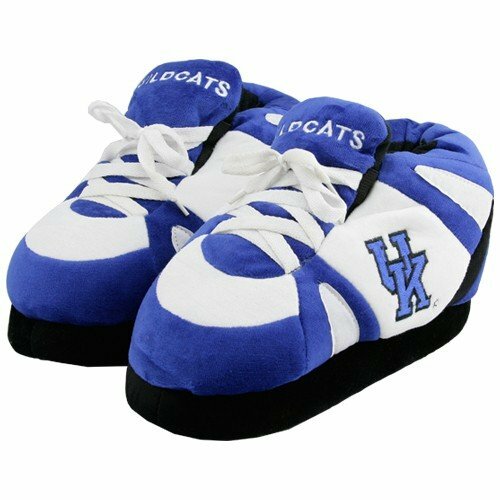 These are ideal to wear instead of slippers or you can wear them as sleep slippers. 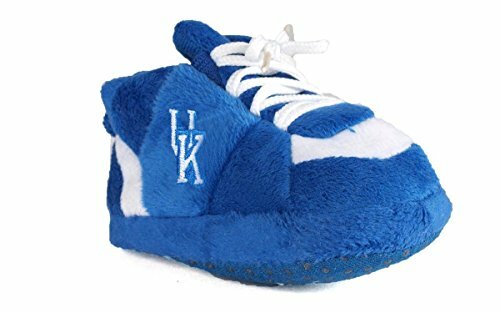 Embroidered official Kentucky logos they are so soft, plush, and stretchy providing the ultimate comfort and warmth for your feet. 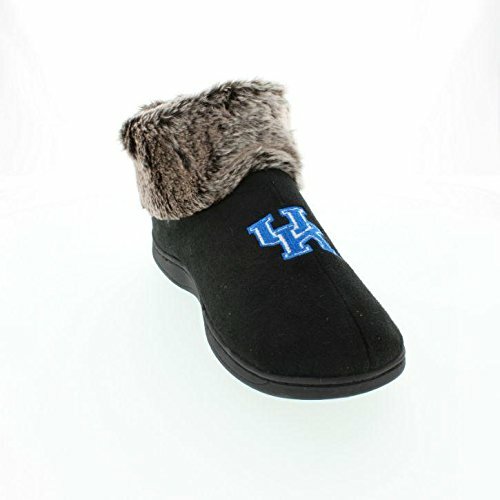 The NCAA® Slip-On Slippers from ComfyFeet are a great gift for kids, students, mom, dad, grandparents, and alumni. 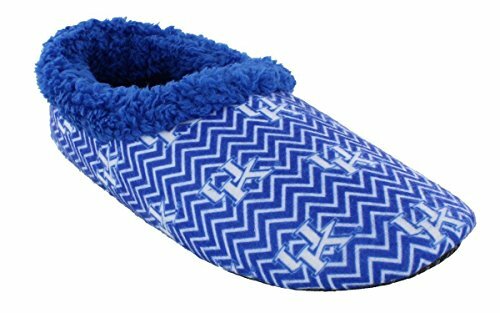 The machine washable polyester slippers are made with a thick foam sole and padded upper for a warm and comfortable feel on your feet. 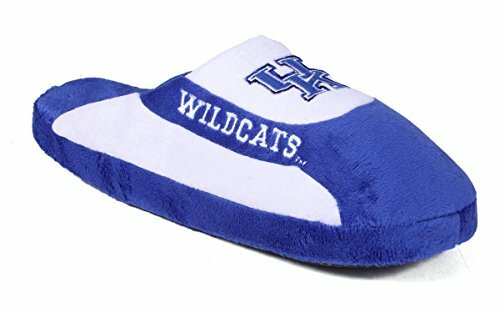 These officially licensed slippers are decorated in the team colors and showcase embroidered team and school graphics on the top.